We will help you turn those challenges into opportunities. With built in pharmacy expertise, hospital systems are uniquely positioned to build a pharmacy benefit from the ground up. We can help facilitate that by providing expertise in 340B management, formulary customization, and private label PBM solutions. We will help you improve your organization’s financial performance, while providing a prescription drug benefit that will keep your employees healthier and happier. Let’s face it, for the large, traditional PBMs, promoting system owned pharmacies isn’t in their best interest. With their ownership in mail order, specialty, and chain pharmacies, much of their profit comes from the actual filling of prescriptions. SilverbackRx has no ownership ties to the pharmacy industry. Because of the purchasing advantages afforded to hospital systems, promotion of these system-owned ambulatory pharmacies can result in significant cost savings over traditional retail, mail and specialty pharmacies. Leveraging these purchasing advantages is essential to exceptional financial performance, and we will tailor your benefit to optimize the use of your pharmacies. We also offer pharmacy consulting services to help you realize the enterprise value of ambulatory pharmacy. SilverbackRx has many years of experience in private label PBM development for hospital systems. Let us help you explore the opportunities and options that hospital systems are uniquely positioned to take advantage of. 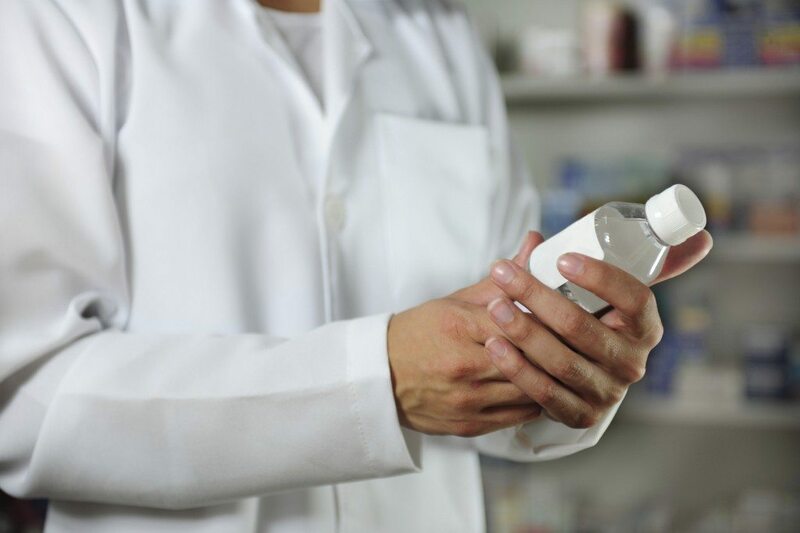 From help with customized formularies, to a complete private label PBM option, we can assist in navigating the sometimes confusing world of pharmacy benefit management. Talk to us today, and start reducing costs and improving your business right away.